The first thing we always look at during a correction is the client’s risk budget. 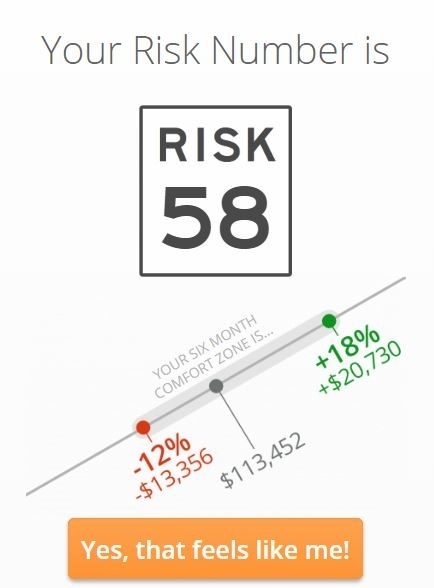 Risk can be measured a number of different ways, but at our firm we use a risk analytics tool called Riskalyze. 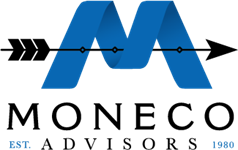 Riskalyze creates what is called a confidence interval that measures the potential upside and downside of a portfolio. If a client has a potential downside in Riskalyze of 10%, but their portfolio is only down 5% then they have not exceeded their risk budget. Conversely, if their portfolio is down greater than 10% then the risk budget is exceeded and we would need to evaluate why and make changes. While no confidence interval is certain, it is a good barometer for how much risk you are taking in your portfolio. It is also in a down market when clients realize that their appetite for risk may not have been what they thought it would be. In that case, you may want to consider reducing your risk budget, but know that when the markets start to rise again you may not got the same expected returns because your risk budget has been reduced. We tell all of our clients that we cannot control the direction of the market, but we can help to control how your portfolio moves in relation to the market and the taxes that you pay due to your investments. When we start to see the market decline, we always review the holdings in our client’s accounts to check if they are performing as we would expect given the conditions. Is a conservative investment down more than an aggressive one? Is a position down by more than expected given the decline in the S&P 500? We review the answers to these questions to determine if we need to make any adjustments to the underlying holdings in a strategy. One you have determined that you are still comfortable with the risk budget and the holdings are performing as expected, then we rebalance the portfolio back to our target strategy. Rebalancing in a falling market means selling conservative investments that have not fallen as far and buying into the more aggressive investments that have dropped by a larger amount. It is “buying low” in action. Now it is important to remember that rebalancing in an up market (selling the more aggressive investments and buying into more conservative investments) is also important. It is “selling high” in action. 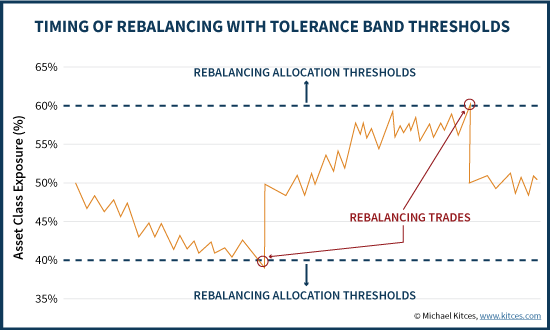 Rebalancing keep the portfolio risk budget on track and the portfolio positioned in the way it was designed, helping to make the portfolio's movement in relation to the market more predictable. While market movement can be troubling, it is important to remember that if you have a disciplined approach and a financial plan that accounts for the ups and downs, you may still be on track, even when it doesn’t seem like it. If you have any questions about the recent volatility, please don’t hesitate to give us a call and we can walk you through the three steps above for your portfolio.